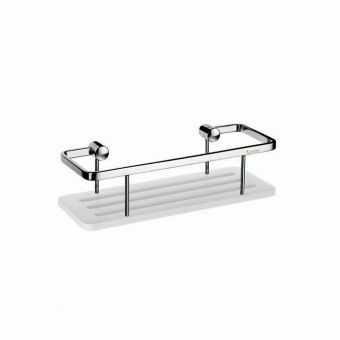 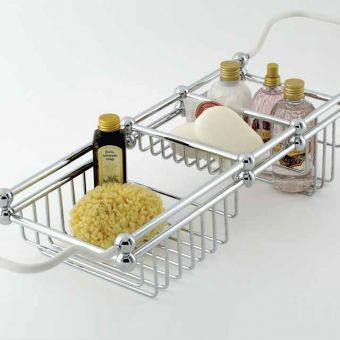 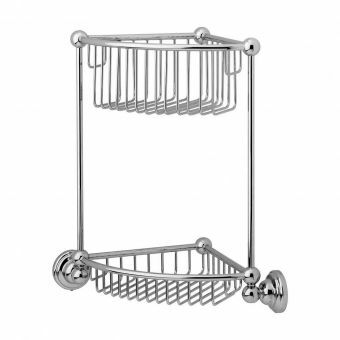 A large, stylish accessory that adds a whole new dimension to any bath area, the Smedbo Sideline Design Solid Brass Soap Basket is a sizeable wall-mounted basket, great for keeping the bath space tidy as well as adding some gleaming chrome glamour. Cast from rust-proof brass and chrome, this item can withstand the wet atmosphere and conditions of the bathroom perfectly. 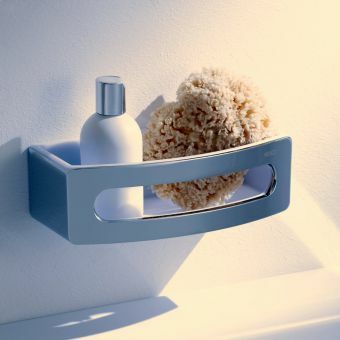 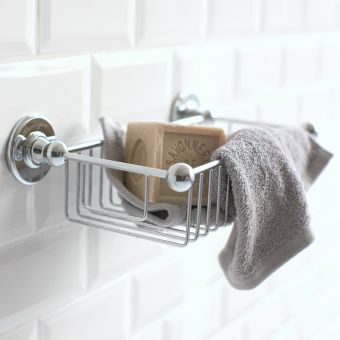 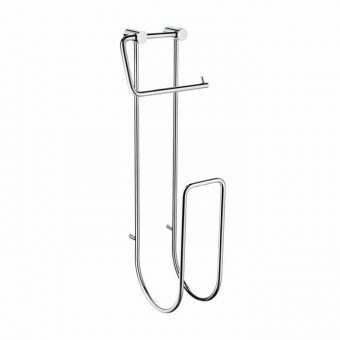 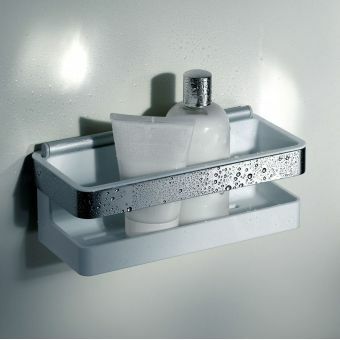 Its wall-mounted design makes installation easy and provides plenty of options for positioning around the bath tub. 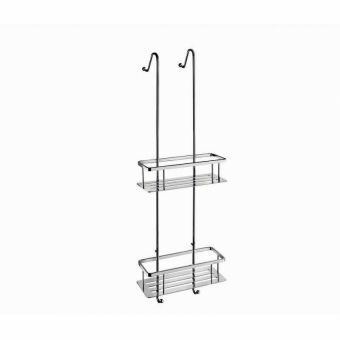 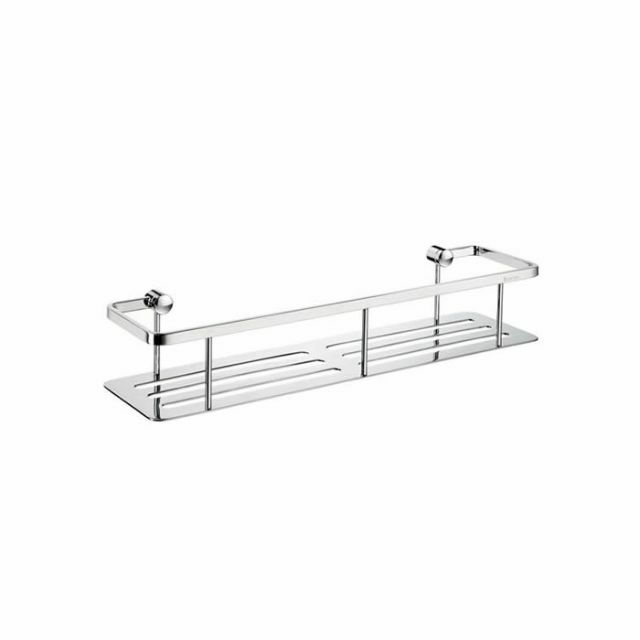 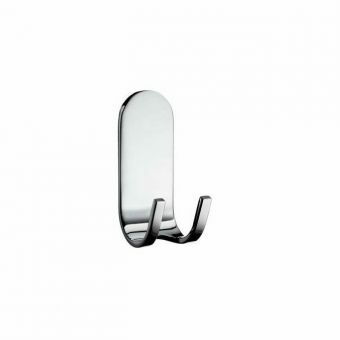 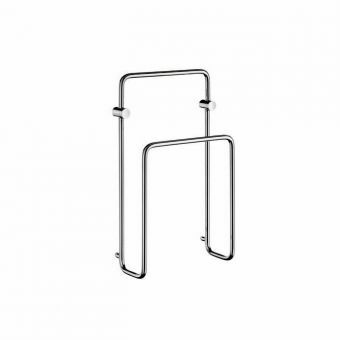 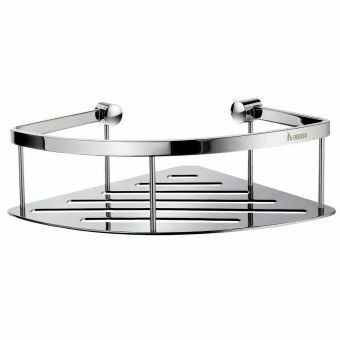 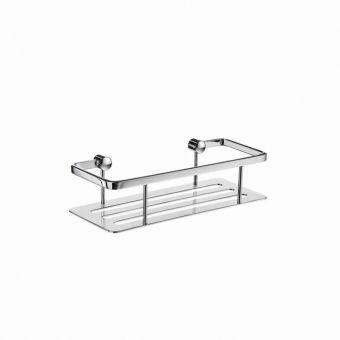 Its bold design and chrome scheme makes this piece capable of complementing many modern bathroom interiors, and as the name suggests, it is solidly built and adds a strong visual element to the space. 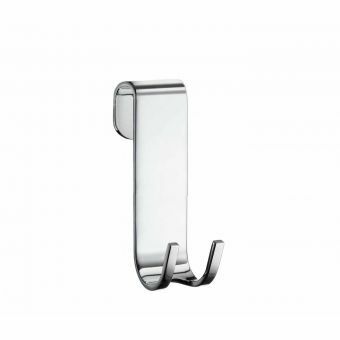 A concealed fastening kit is included as standard, securing it fast to the wall while keeping the clean lines and form unbroken.